Are you wondering where your puppy’s poop is going? If you are a new dog owner, then dogs that eat poop can be an alarming thing to see or experience for the first time. Now, before you start thinking that your dog is weird or that dogs eating poop is a rare thing, don’t worry as it happens more than you think. There is help, and by following some of these tips on how to stop puppy from eating poop, you will stand a very good chance of curing it. Anyone who has ever tried to quit smoking knows that one of the tips that the experts give is to never even have the temptation in front of you. Well, what it looks like is cleaning your house out. No, not sweeping and vacuuming, BUT getting rid of all of your cigarettes and tobacco. ALL of it, which means even the “emergency” packs that you have hidden. That’s the first place that you will start. To get your puppy to “quit,” then you will need to clean your home more often, as far as their poop goes. How do you stop dogs eating poop? Well, you don’t give them the opportunity to begin with. Keep their living space as clean as possible and pick up their poop when they go, so that they won’t even have the opportunity to eat it. Want to change a behavior? Then you will need to change the habit. Dog eating poop, that’s what. Once they go to the restroom and poop, give them a command and train them to obey the command. When they are done going, call them over and give them a reward such as a treat. This behavior change will hopefully stop them from eating their own poop. The idea here is if they are hungry after going, then hopefully the treat reward will help them to fill up. One of the other reasons that have been shown for dogs eating poop has been a vitamin deficiency. Treats high in these types of vitamins will help curb their appetite for their own poop. 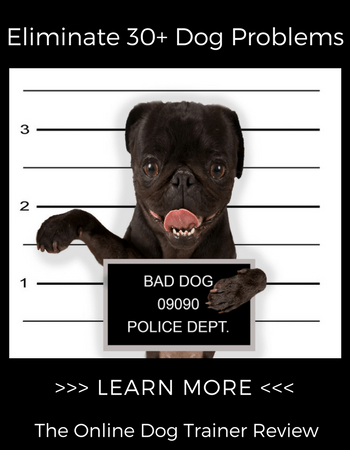 If you aren’t keeping an eye on your puppy, then it will be MUCH harder to correct the behavior when it happens. We understand that you cannot keep an eye on them ALL of the time, BUT when you know they will be around their pooping area OR around an area with poop, then keep an eye out. Once you see the behavior then correct it, or if you suspect they are about to do it, then be sure to enforce some type of command or stopping it all together. A dog that eats poop is not a rarity that you should be overly concerned about, BUT it is something that you need to attend to. 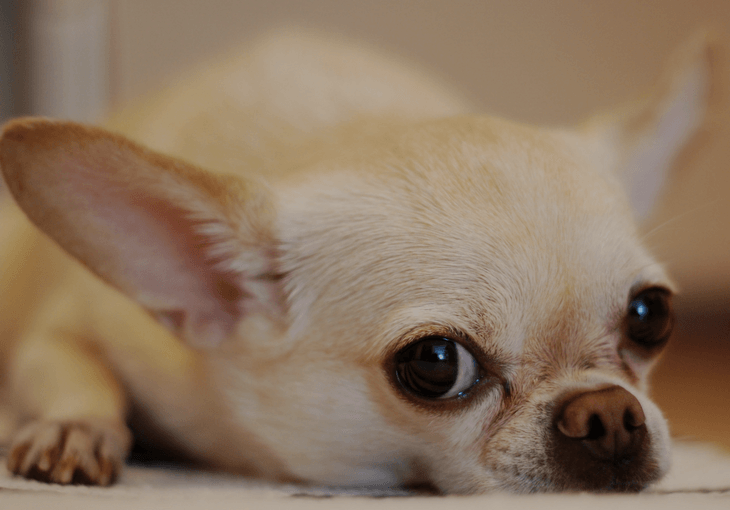 While there are other things that you can do to correct this behavior, what you will find is utilizing these tips will help put you in a better place to stop your puppy from eating poop.